Please order your Flaps Card Game using one of the PayPal buttons below. 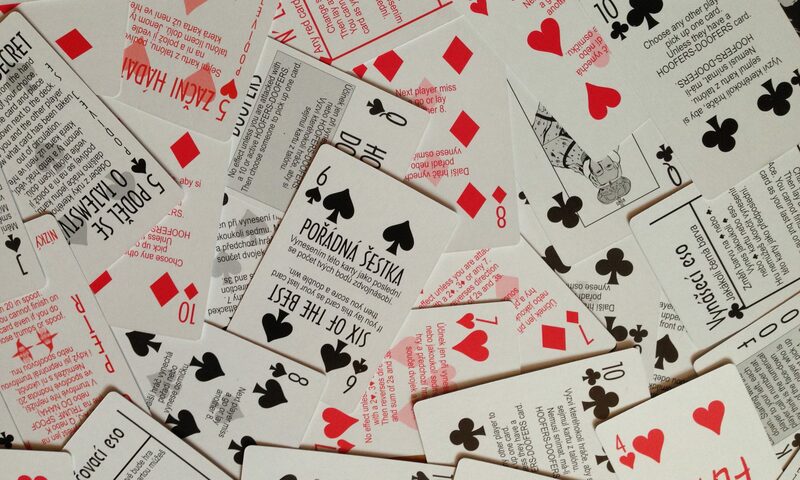 All cards and rules booklet contain both Czech and English instructions. Customers in the Czech Republic can also order using the pay on delivery system. Please send your name and address by emailing us at sales@flapscard.com if you would like to order using this method. The cost is CZK 99.00 plus 100 postage and post office fees.